Home > Blog > What’s the Temperature? Learning to be True to Your Heart is a great lesson that kids pick up at The Gift of summer camp. Is it any surprise that kids love going to camp ever since the mid-1800s—and Still?! Many adults nowadays are former summer campers themselves and a bunch of them have gone on to become famous icons. 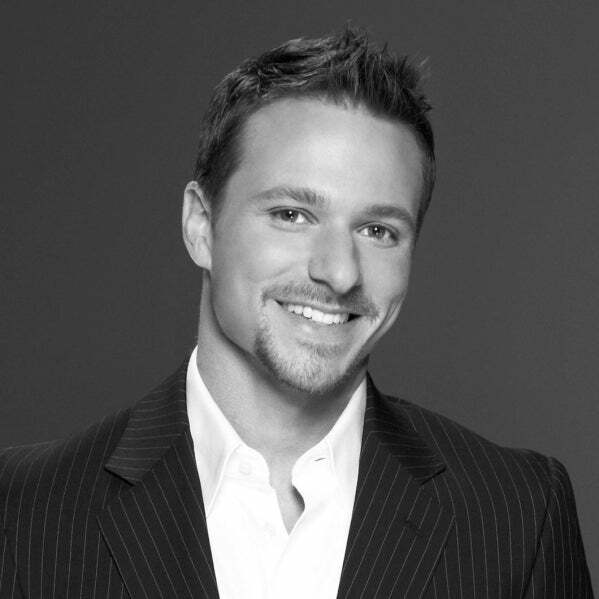 It’s my pleasure today to tell you about Mr. Drew Lachey of the hit group 98 Degrees. Born in Cincinnati, Ohio, Drew attended the Clovernook Elementary School in North College Hill—a suburb of Cincinnati. He moved on to the School for Creative and Performing Arts (SCPA) in the Cincinnati, Ohio Public School District. While he didn’t attend summer camp in his childhood, he worked at one as a cabin leader at the age of 16. He spent two fun-filled weeks on the shore of Lake Fairlee, looking after the summer campers of Camp Billings and building an appreciation for the beauty surrounding him in the green hills of Vermont. After his time working as a cabin leader at Camp Billings, Drew got involved in several interesting career paths before finding himself in a musical group. He found work behind the counter of a delicatessen. He trained to be an Emergency Medical Technician (EMT) and served as one in New York City. And he went on after that to be a combat medic in the U.S. Army. Along with his older brother, Nick, and their friends Justin Jeffre, and Jeff Timmons, the four of them formed the pop group 98 Degrees and achieved nationwide success. No stranger to television appearances, Drew showed up on one of the ‘Hollywood Squares’ in 2001 and has had a handful of guest appearances on Nick’s MTV show ‘Newlyweds: Nick and Jessica’. He was also the winner of the second season of ‘Dancing with the Stars’. If you’re interested in Camp Billings for yourself, you can check out their website right here. Even working at summer camp is a positive experience! Maybe you’d make a great cabin leader for some local camp. As always, thanks for reading.